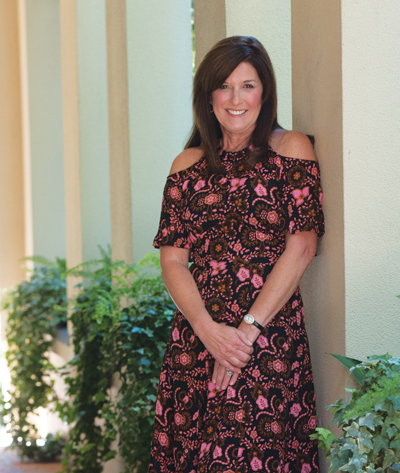 Sheila Sanderford is passionate about family—the fellowship, community, and enjoyment that comes with caring for one another and providing a foundation of support. That passion translates well to her work establishing the building blocks of success for local students in need of community resources. At Communities in Schools (CIS), site coordinators work directly with students to connect them to critical community resources and empower them to stay in school and succeed in life. Volunteers add to the program’s success through mentorship and weekly visits with students.